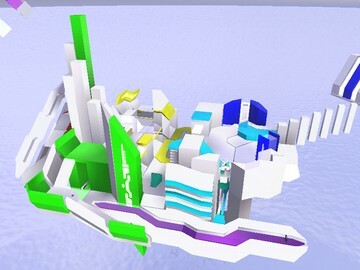 Description: This a small, asymmetric map inspired by the Mirror's Edge DLC. The map is designed for Slayer/Team Slayer, but it supports all gametypes. 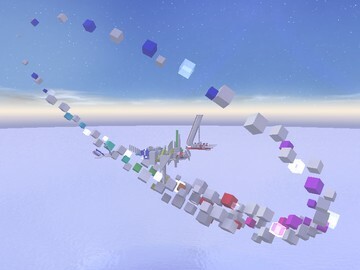 This a small, asymmetric map inspired by the Mirror's Edge DLC. The map is designed for Slayer/Team Slayer, but it supports all gametypes. Note: A pair of banshees are in the map but off by default.